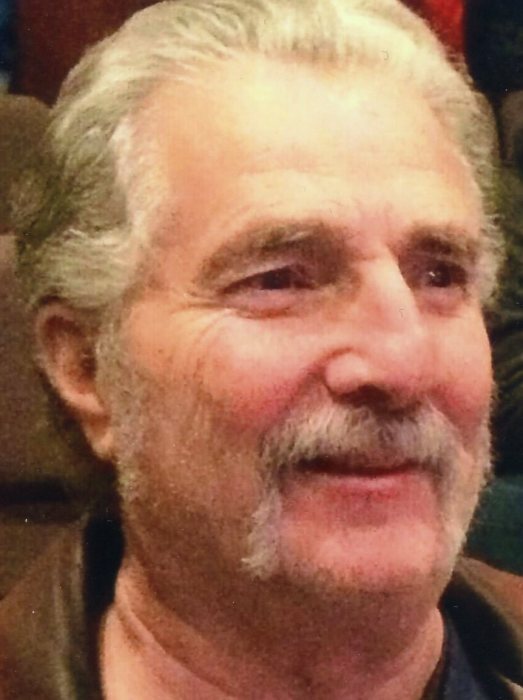 Randall L. Green, 73, of Mishawaka, passed away Tuesday, February 5, 2019, in Signature Healthcare of Bremen. Randy was born June 3, 1945 in Shelbyville, Tennessee to the late William and Ethel (Casteel) Green. Randy was employed as a truck driver. He enjoyed watching Westerns and NFL and Notre Dame Football. He was a believer in the Christian faith. Randy’s local surviving family includes two daughters, Cynthia (Michael) Trippel and Angela (Brian) Miller; four grandchildren, Benton and Michelle Trippel, Monica (Jay) Sink and Courtney Russ; and six great grandchildren, Emma and Paisley Trippel, Rory, Bailey and Kalin Sink and Jordyn Russ; and Randy’s beloved dog, Tess. A memorial visitation will be held from 1 – 3 pm on Saturday, February 9, in Goethals & Wells Funeral Home, Mishawaka. A short memorial service will follow at 3 pm.